It’s possible to customize every product by choosing among n.34 different textures, created by international designers and artists. To view the available textures, check our file in the Catalogues section below. The result is a unique product, a mixture of art and design, enhanced by a choice of refined materials and totally customized by hand. 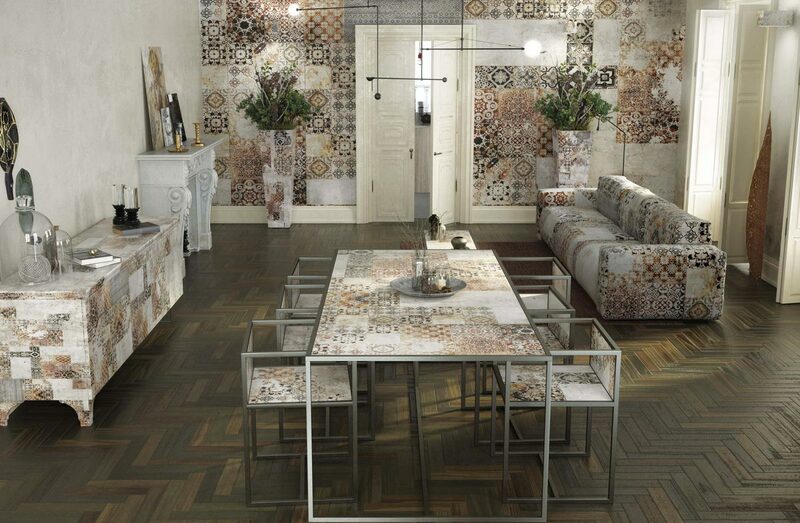 Thanks to the two collections by Momenti, Crazy Paper and Crazy Tile, in perfect harmony with Crazy Home, it is possible to create unique surroundings, totally customized: from floors to walls, including exquisite furniture and accessories, up to the paintings, which are true works of art. All of this can be achieved with products from our pricing list.